Check back here on our blog every month for the latest episode. Get out your headphones. And find that comfy spot. 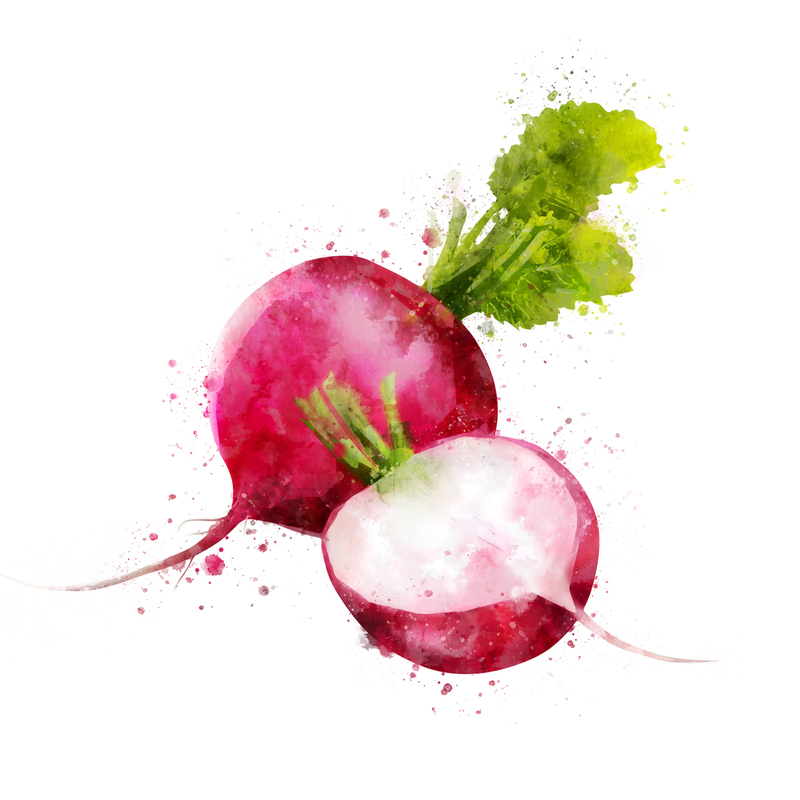 Episode 6: You Know I Love My Radish is ripe and ready for you. This time on ICFTSF, we’re chatting with a bestselling author, judging local authentic Korean food, and sharing tips for keeping your chill during exam time. We have real writing tips from The Breadwinner author Deborah Ellis. Imagine having one of the best writers in the world sitting across from you in a little studio. You get to ask her anything you want. As wannabe writers, we’ve now been there. We can tell you that it was both surreal and awesome. We asked Deborah about developing authentic character relationships and the importance of research and respect when writing about cultures different from your own. Her passion for writing and encouraging young writers like us is contagious. Where is the best, most authentic Korean food in Halifax? Once again, we’ve sent Ozge hunting for the real dish on Halifax’s best food. This time, authentic Korean is on the menu. Ozge and a special guest talk about Korean barbecue and hot pots, and where to find authentic Korean and who does it best. From "ahhhhhhhh!" to "ahh" at exam time. We’ve called upon Haya, Manar, Lola, and Abeer to host a master class in keeping your chill (and not procrastinating) during study time. They go deep into the good vs. bad of complaining and provide some real tips based on experience. Spoiler alert: stay off YouTube.